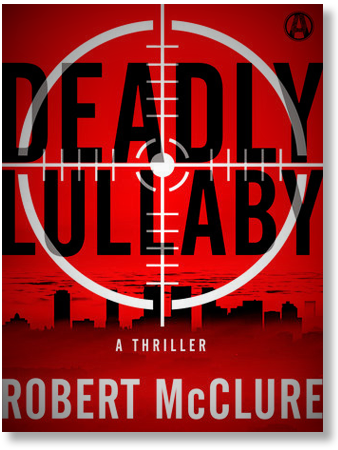 For a limited time, you can download Deadly Lullaby for only 99 cents for Amazon Kindle, Barnes & Noble Nook, iTunes for Mac, iPad or iPhone! Do you have a family member or friend who loves crime fiction? Gift it today for someone on your holiday list. Or just Gift it to yourself! It’s only 99 Cents and as easy as 1-2-3 to order! Click on “Order” in the Menu above. Or if you have an Amazon Kindle e-reader or app, just click here to go directly to the e-book order page on Amazon.